Subscription boxes seem to be dominating the market these days, from beauty subscription boxes like Ipsy and Birchbox to even coffee subscription boxes like MistoBox. 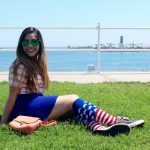 I have always been on the fence about subscription boxes – I love the anticipation of waiting for a “surprise” to arrive in the mailbox every month; however, I was never a fan of the unknown. I just like knowing exactly what I will be getting. 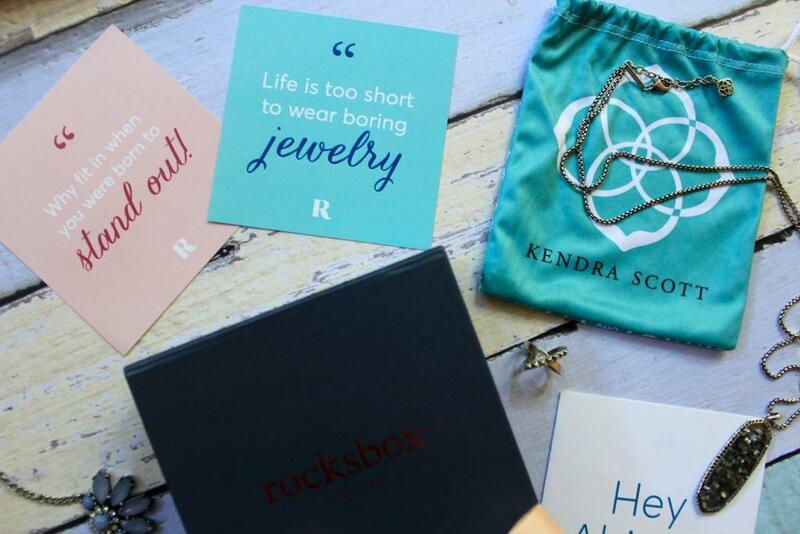 I have heard of Rocksbox from multiple friends and I have always been curious to try it out for myself, so when Rocksbox reached out to me, I immediately said yes. 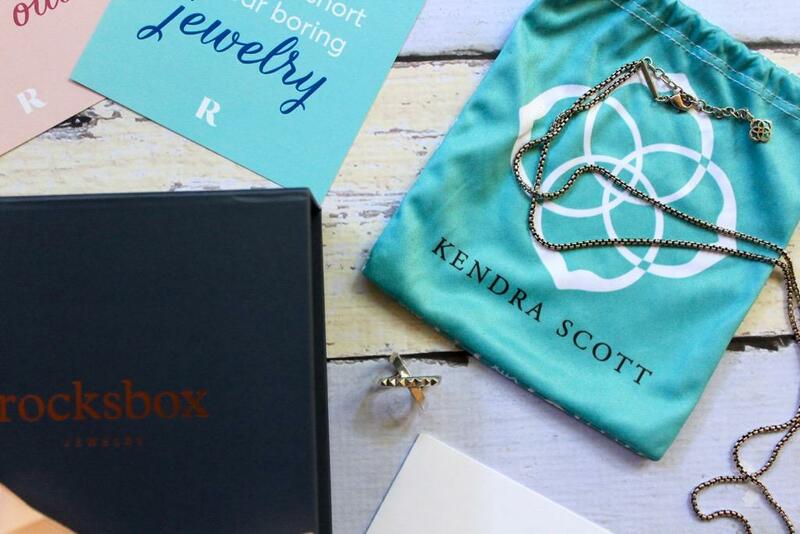 Rocksbox is a monthly subscription service where you can rent an unlimited amount of designer jewelry for only $19 per month. 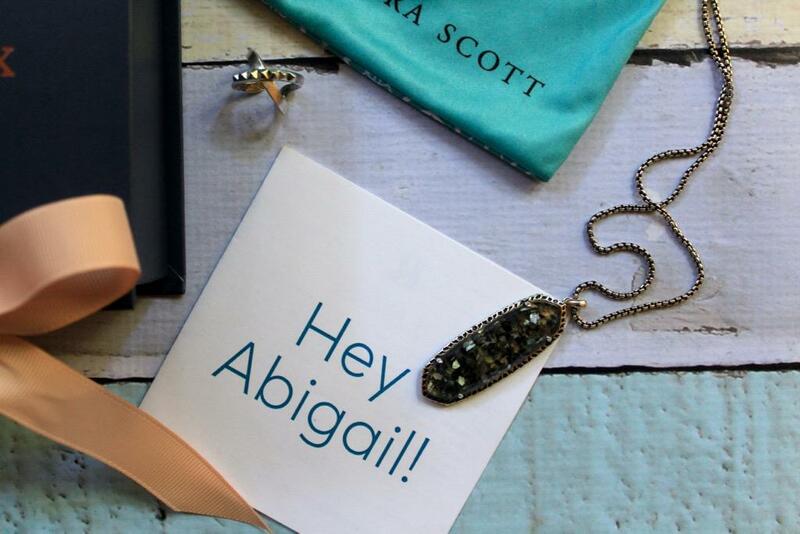 Some of the big name designers that they carry are Kendra Scott and House of Harlow. Each Rocksbox set comes with three pieces of designer jewelry which has been specially curated just for you based on your own personal style. 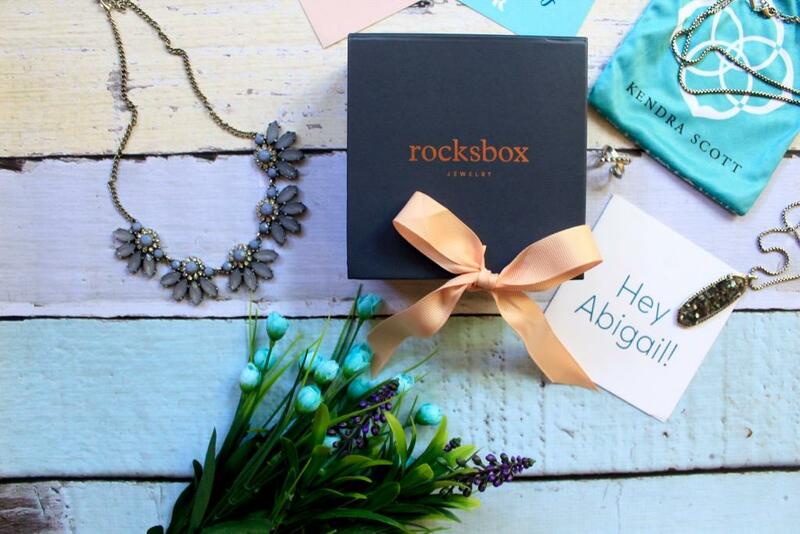 Rocksbox assigns you a personal stylist to handpick your boxes based on the style survey you take when you sign up for the subscription. You can keep the jewelry for as long as you want and swap them for a whole new box of jewelry whenever you are ready. 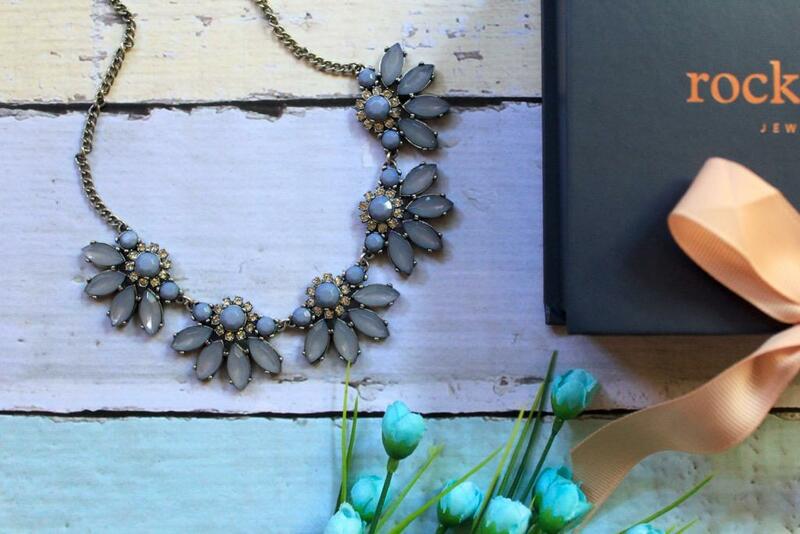 If you fall in love with a piece of jewelry, you get to purchase it with the $10 credit you get every month. Should you decide to buy a piece of jewelry, it will be at a discounted price. 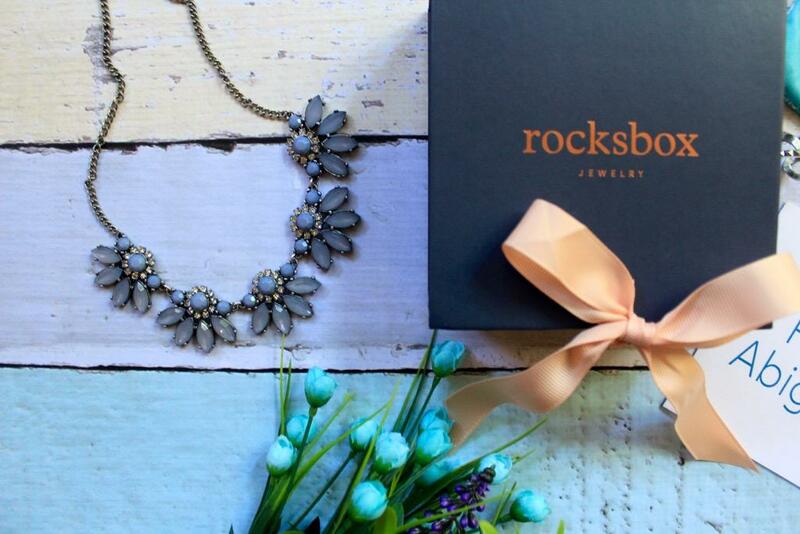 You can view the jewelry Rocksbox carries and select whichever jewelry that you like and put it in your wishlist. The personal stylist will then work to grant at least one wishlist item in your next box. After you receive your box, you are able to leave feedback regarding the pieces you received. 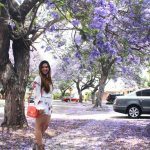 This helps the personal stylist understand your personal style in depth. The packaging looks so sophisticated. I love that they included a note with my name on it, which makes the box seem even more personalized. 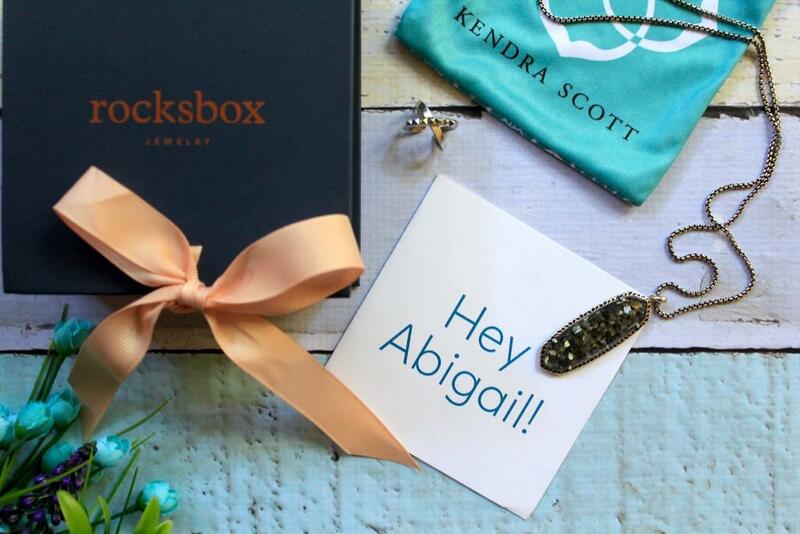 In my box, I got a gorgeous Perry Street gray statement necklace($60 value), a Kendra Scott Black Mother of Pearl longline necklace($90 value), and a Luv AJ silver ring($50 value). 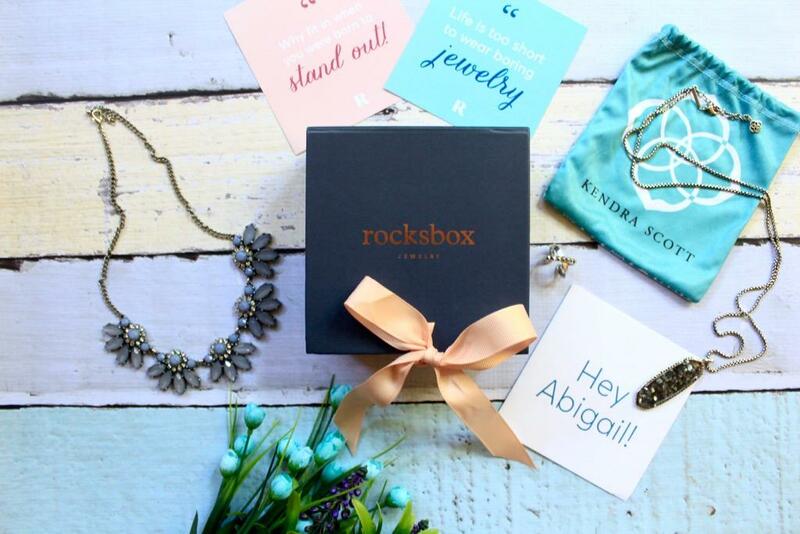 I am excited to see what I will get in my next Rocksbox! If you are interested in trying out Rocksbox, you can get a whole month completely FREE with my code MARBLELOUSLYPETITEXOXO at checkout. There is no catch and you can cancel at any given time – even after your first free month! Disclaimer: Special thanks to Rocksbox for providing me with a three month subscription in exchange for my honest opinion. Subscription boxes are so cool! I love this jewelry!